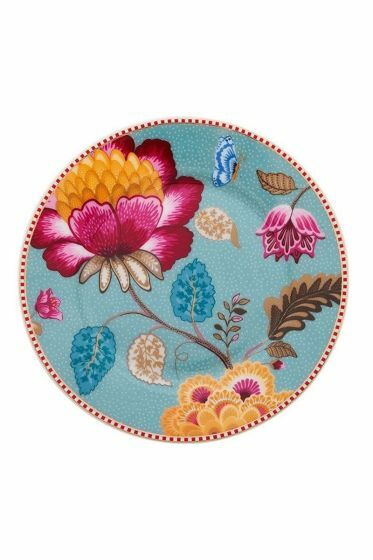 Part of the Floral Fantasy Bloomingtales set, this underplate will be an exquisite addition to your dinnerware. The plate features delicate golden details. Floral Fantasy is all about big Asian flowers combined with small stylized elements, making a positive big impression on your guests.